One of the things I did years ago when I began to be purposeful in my diet and eating habits was to educate myself on the things that are good for you and why they are good for you. The information to be gleaned is vast and I’ve done a lot of reading and hopefully can pass on some good information to you as well through these FOCUS ON FRUIT posts. To kick off the first of this series, I decided to highlight cherries since this is peak season and you are most likely to see them during your recent trips to the grocery stores. Cherries have one of the shortest growing seasons but they are able to be enjoyed in juice conentrate, fresh, frozen or dried. Dried varieties can be rehydrated by soaking in water. 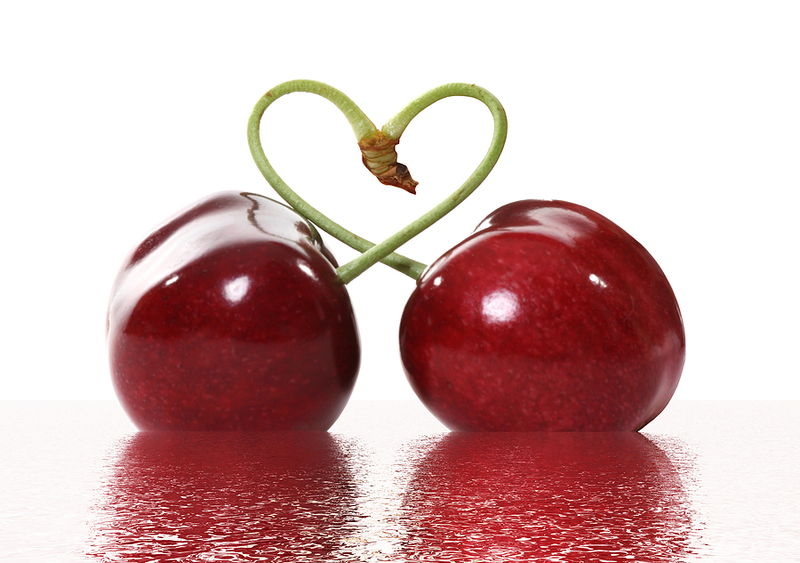 Cherries are packed with powerful antioxidant flavonoids in the form of anthocyanins. Anthocyanins are what gives cherries their vibrant red color and pigment. These rich, red pigments are linked to a number of health benefits, some of the major ones being anti-inflammatory, anti-aging and anti-carcinogenic properties. I’ve only touched the surface with the recipes I’m providing but have tried to include a little bit of everything. And over time will provide more recipes on my food blog EPICUREAN CHRONICLES so please check over there as it’s a work in progress as well.